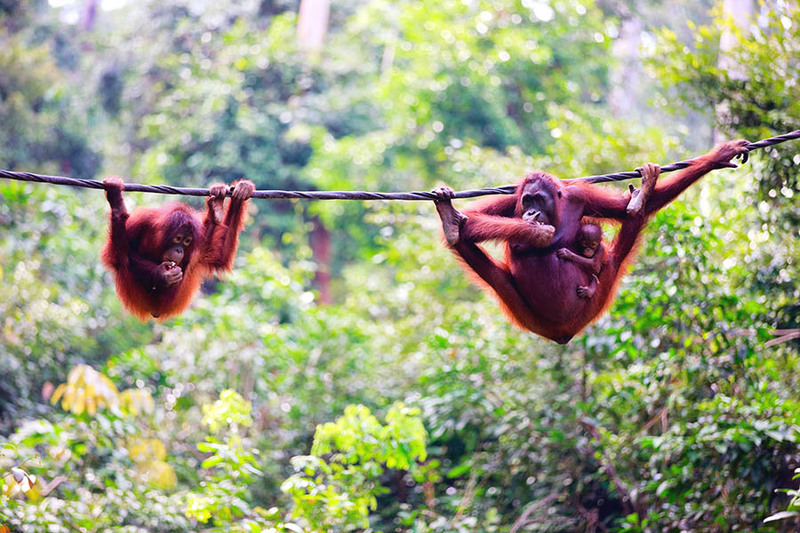 You may just fall in love with Borneo's orang utans! 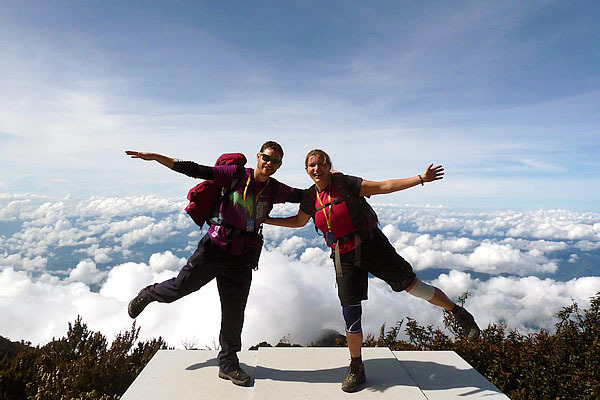 Fancy climbing to the top of Mount Kinabalu (Sabah)? 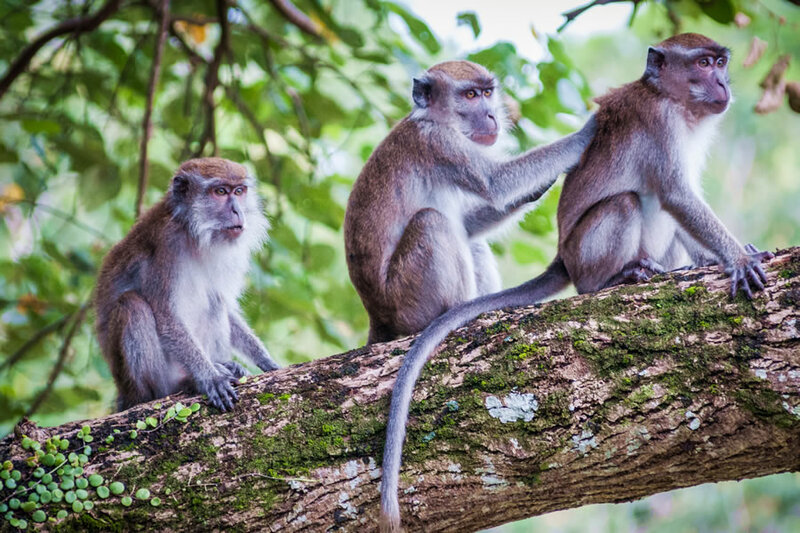 Blowpipes and headhunters, longhouses and lazy rivers, Malaysian Borneo’s untamed forests are teeming with culture and swinging with wildlife, from long nosed proboscis monkeys to long tailed macaques. 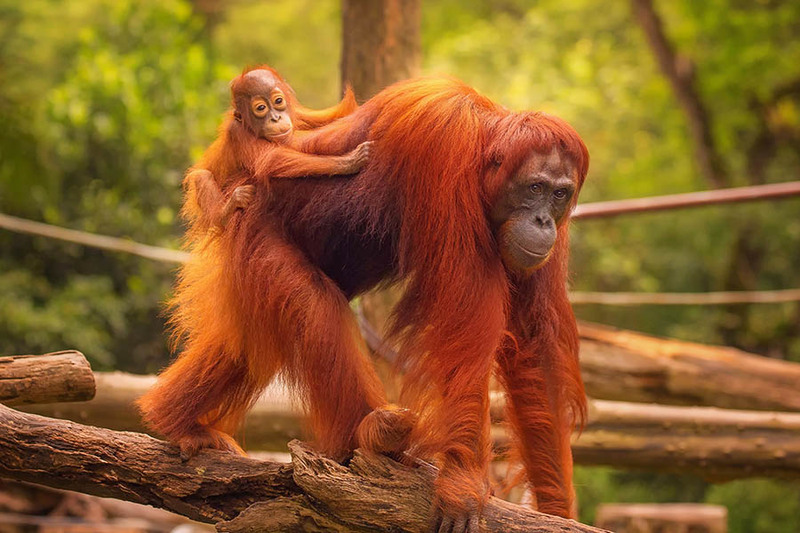 Whether you immerse yourself in Sarawak’s tribal heritage or snorkel over Sabah’s coral reefs, be sure to visit a reserve or embark on a jungle trek to see ginger-haired orangutans nesting in the trees. Borneo’s northern state of Sabah is home to tropical jungle, dazzling marine-life and South East Asia’s highest peak. Touch down in Kota Kinabalu and visit the capital’s markets and museums, or bypass urban life and sail straight to an offshore island. Venture east to the colonial mansions of Sandakan city and cruise to the island reserve where just-hatched turtles waddle into the South China Sea. Habitat clearance is a major threat and forest conservation is key, especially in Sepilok Sanctuary where orang-utans swing through the trees. Swim with schools of barracuda when you dive the coral walls of Sipadan, trek past orchids and pitcher plants as you ascend Mount Kinabalu, or walk across Kinabatangan’s forested floodplains to spot elephants and macaques. Malaysia’s largest state ticks every box on your Borneo list, from steamy jungles and doe-eyed orang-utans to tribal longhouses and swampy backwaters. ‘The Land of the Hornbills’ teems with birdlife and its forests harbour pygmy elephants and endangered rhinos, while the cities give an important taste of daily life. Take a few days in the riverside capital of Kuching to shop for handicrafts, experience the night markets and explore the history of the White Rajahs. It could be tempting to check into a Damai Peninsula resort and flop by the pool all week but with more than 20 national parks to tick off, you could be swimming in jungle streams and exploring the caves of Mount Mulu or meeting Dayak warriors and Berawan fishermen. 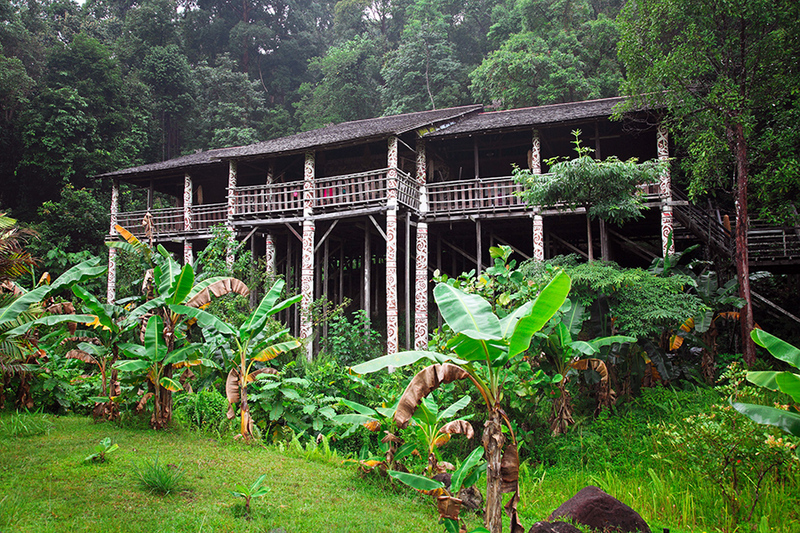 There’s also Iban headhunters and illegal logging to learn about, and orang-utans to coo at in Semenggoh Rehab Centre.